2 Bedroom Semi Detached House For Sale in Crewe for Asking Price £110,000. 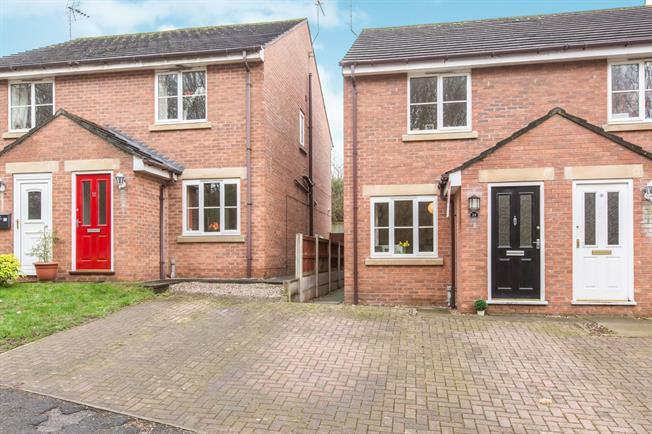 This well presented semi detached home would suit any first time buyer or buy to let investor alike, positioned within a popular residential area its one not to be missed. The accommodation in brief comprises of a lovely lounge, and a large kitchen diner with patio doors leading onto the rear garden. To the first floor there are two double bedrooms and bathroom. The property benefits from gas fired central heating and double glazing. Off road parking to the front with a delightful garden to the rear..